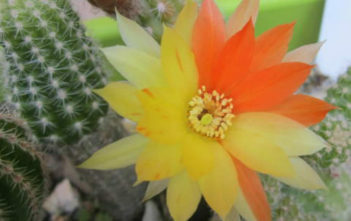 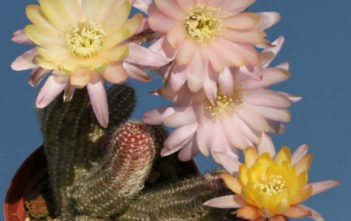 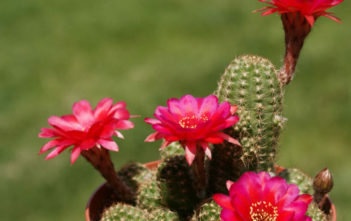 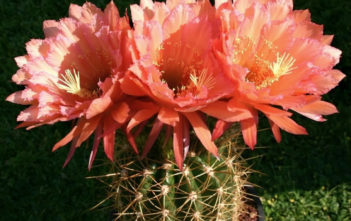 You are at:Home»Archive for "Echinopsis"
Echinopsis is a large genus of cacti native to South America, sometimes known as Hedgehog Cactus, Sea-Urchin Cactus or Easter Lily Cactus. 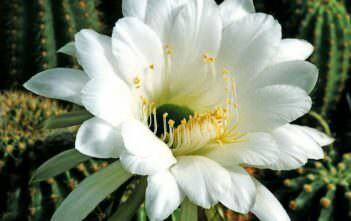 The name derives from teh Greek “echinos”, meaning “spiny”, and “opsis”, meaning “appearance”. 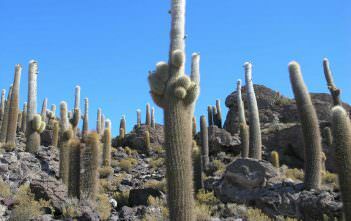 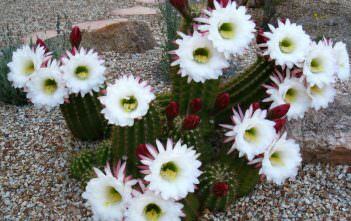 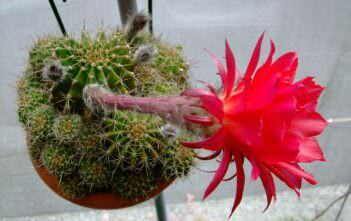 Click on the photo or the name of the cactus for which you wish to see further information. 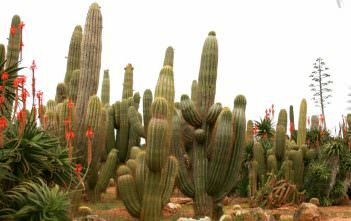 Back to Browse Cacti by Genus. 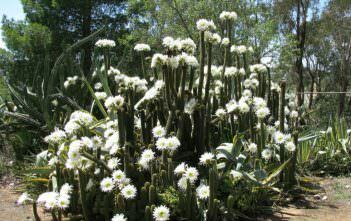 You can also browse succulents by Scientific Name, Common Name, Genus, Family, USDA Hardiness Zone or Origin.